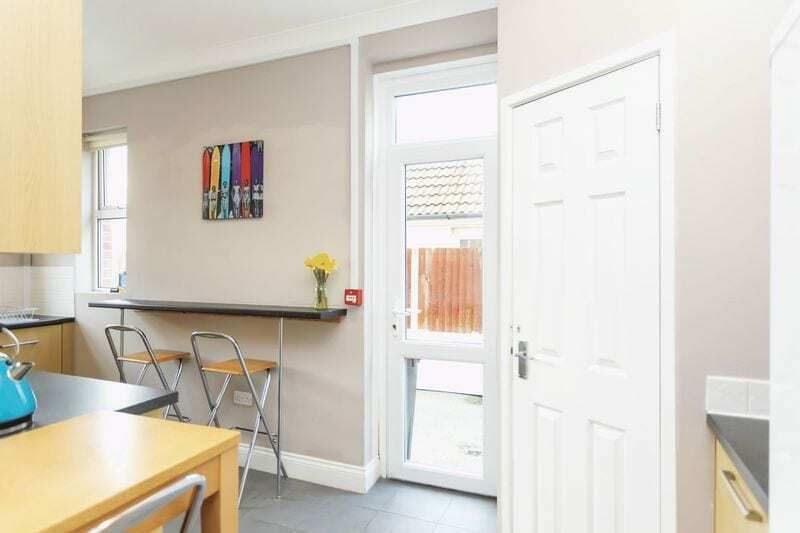 Silverbirch are pleased to present this LARGE DOUBLE ROOM available in a modern working professional HOUSE SHARE in Parkstone BH14. 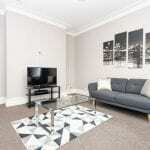 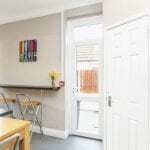 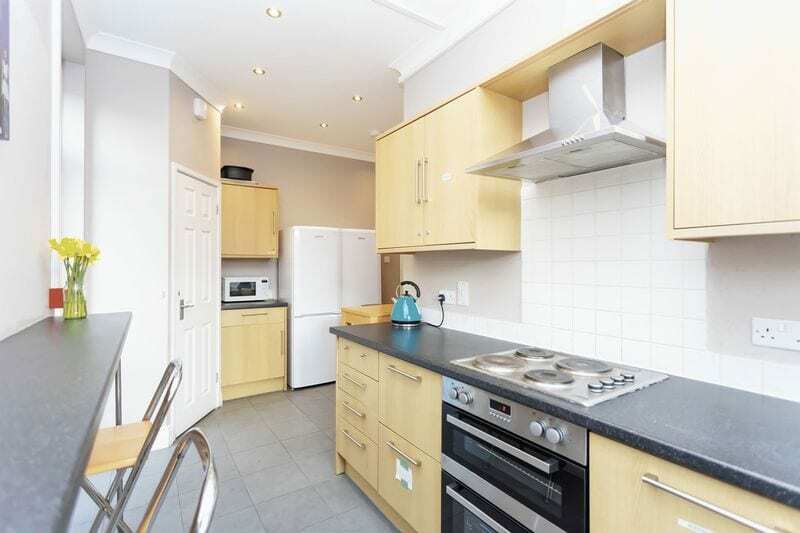 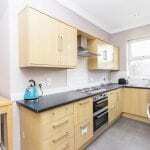 The houseshare is situated in prime location with ease of access between Bournemouth & Poole. 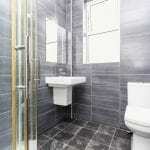 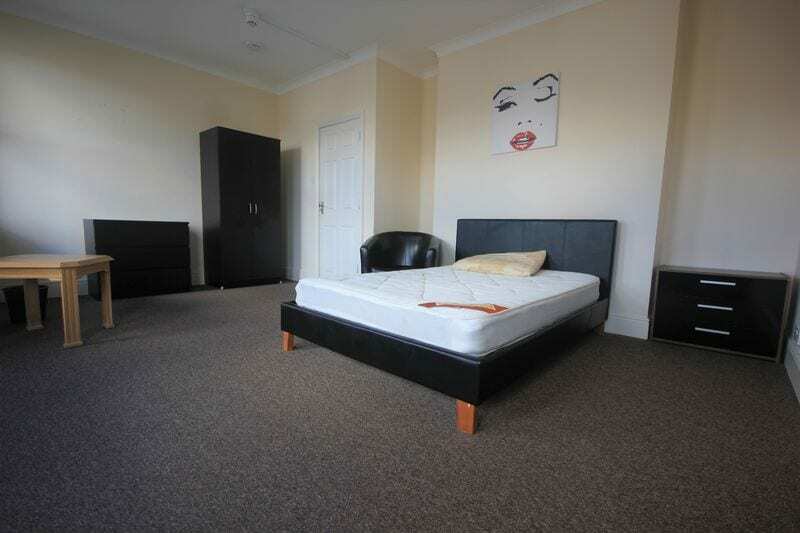 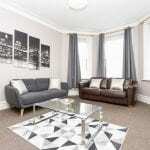 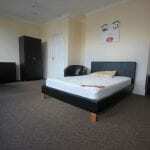 The room being offered is situated on the second floor and is offered on a furnished long term basis. 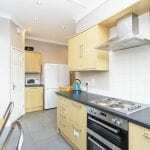 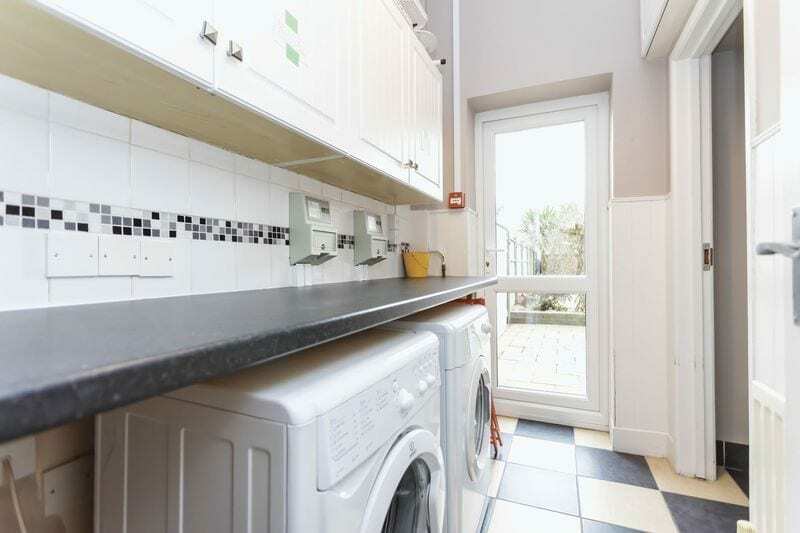 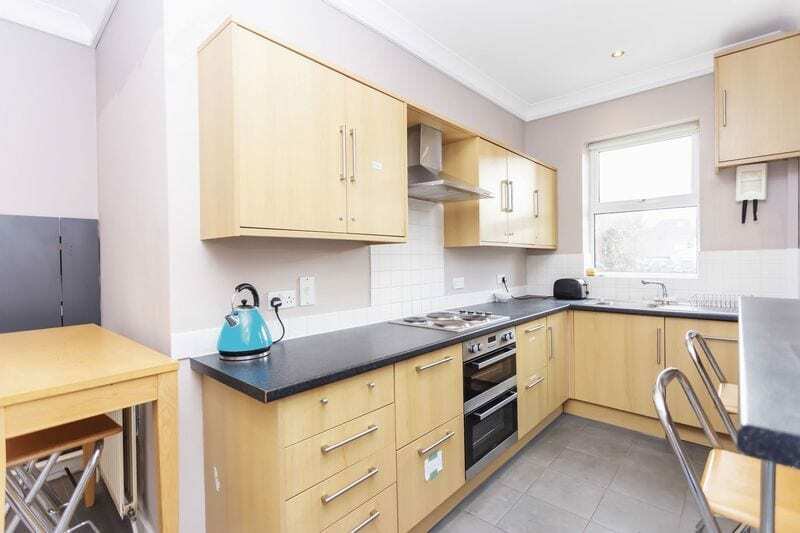 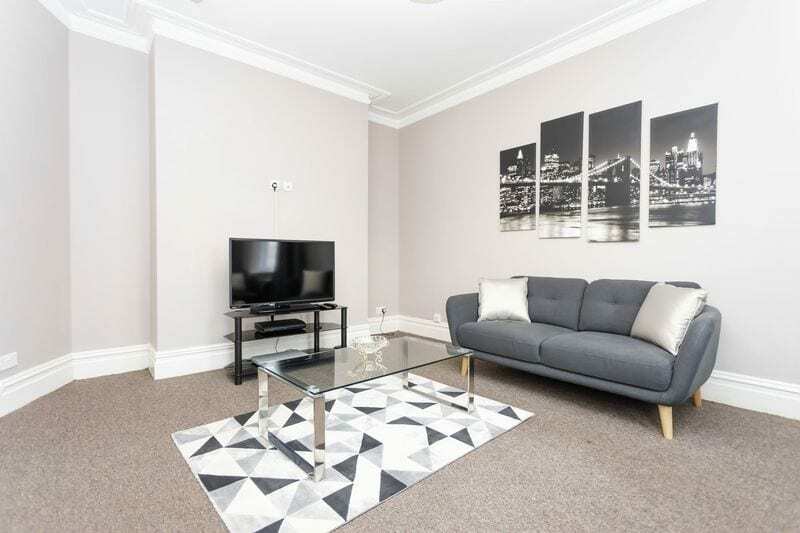 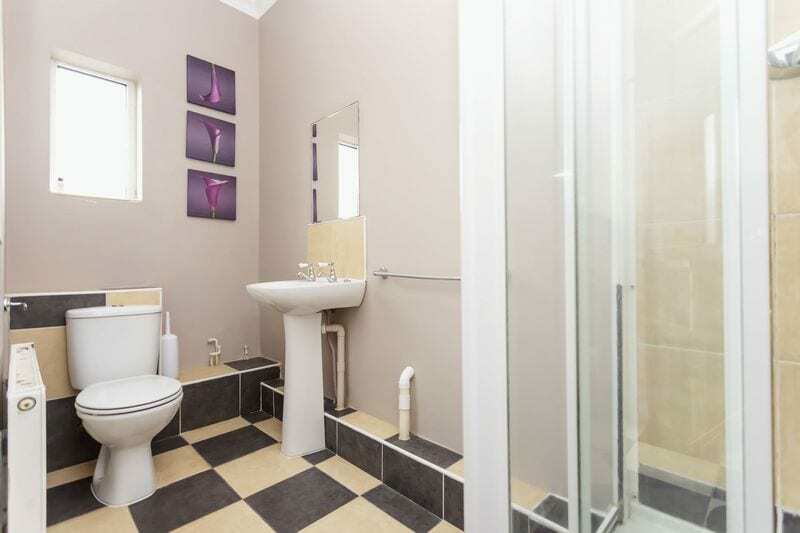 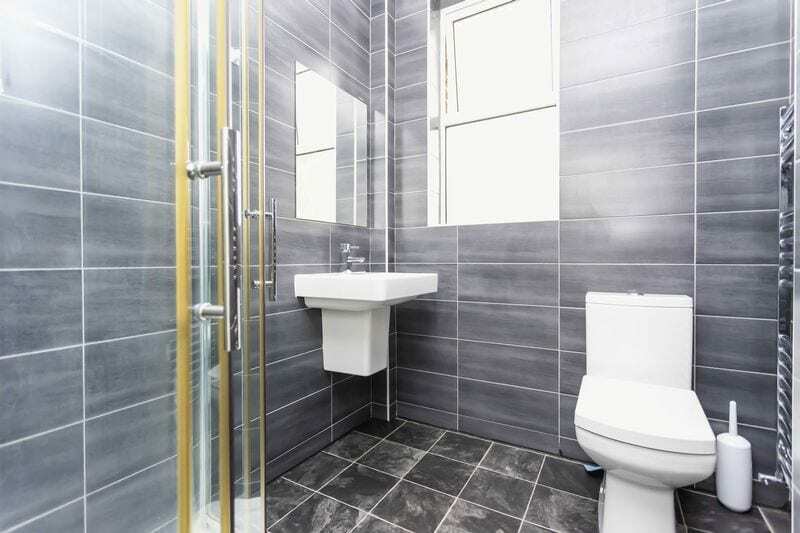 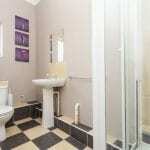 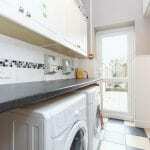 The house boasts modern kitchen area, separate lounge with virgin tv, separate utility area (pay as you go for use of washing machine /dryer), private garden for residents and shower rooms on each level of the house (3 communal- 5 housemates). 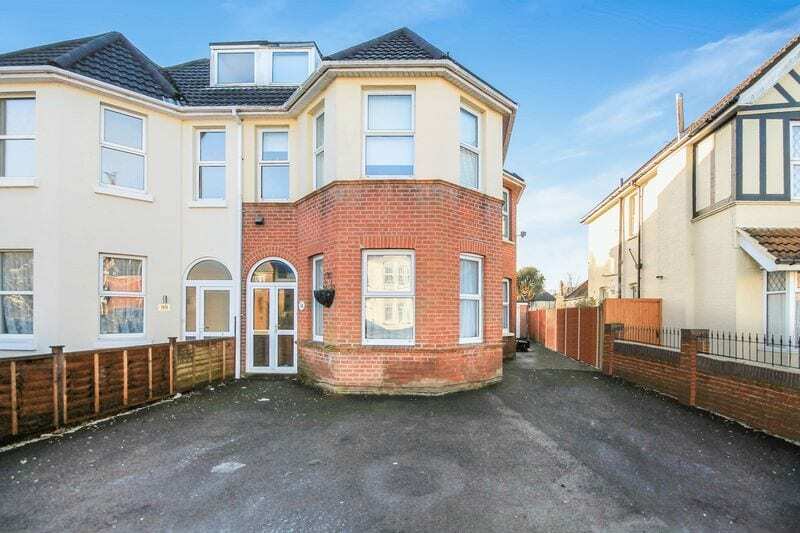 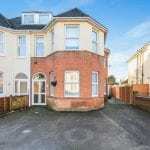 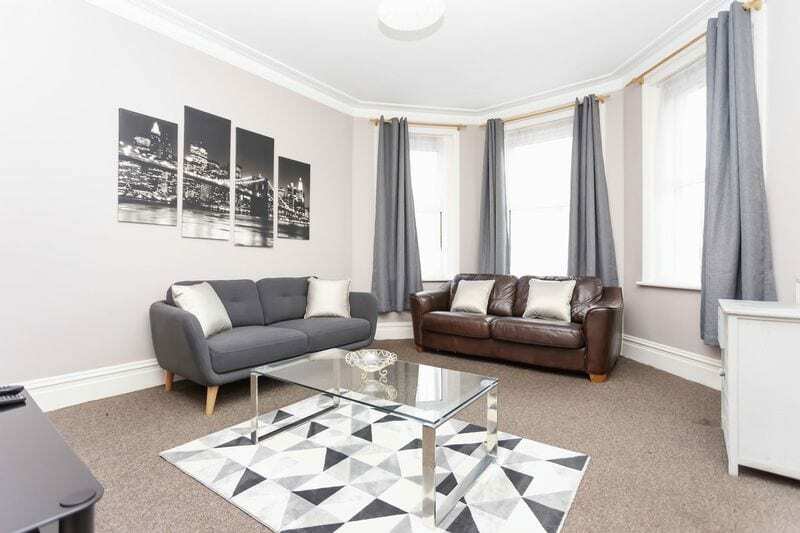 Other benefits include off road parking for multiple vehicles & prime location walking distance to local amenities & public transport links between Bournemouth and Poole.